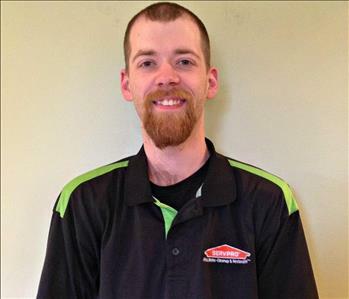 Adam Hughes is the Operations Manager at SERVPRO of Licking County. He has several years of experience and is IICRC certified in Carpet Cleaning, Water Damage Restoration, Journeyman Water Restorer, Carpet & Repair Re-instillation, Fire & Smoke Restoration, Applied Structural Drying, and Health and Safety. Adam also has completed the following ECTP training programs: Crew Training, Water Damage Restoration, Fire Restoration, and Carpet and Upholstery. He has also completed and received certifications for OSHA- Health and Safety and Inservice Paint Renovation Repair & Painting. Melissa Witzberger is an Administrative Assistant at SERVPRO of Licking County. 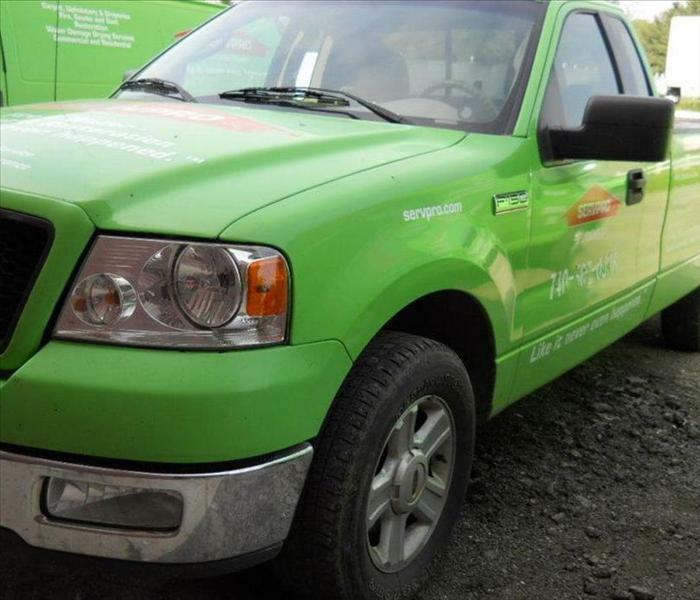 She has several years of experience and is IICRC certified in Water Damage Restoration. Melissa has also completed the following ECTP training programs: Crew Training, Water Damage Restoration, Fire Restoration, and Carpet and Upholstery. Beth Davis is the Sales Marketing Manager at SERVPRO of Licking County. She has several years of experience and is IICRC certified in Fire & Smoke Restoration and Water Damage Restoration. Beth also has completed the following ECTP training programs: Crew Training, Water Damage Restoration, Fire Restoration, and Carpet and Upholstery. 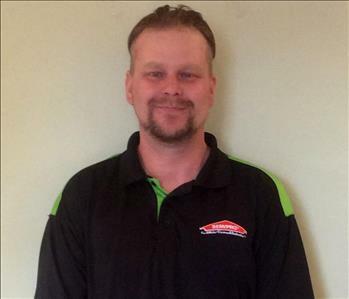 Jon Wills is a Crew Chief at SERVPRO of Licking County. He has several years of experience and is IICRC certified in Carpet Cleaning, Water Damage Restoration and Fire & Smoke Restoration. 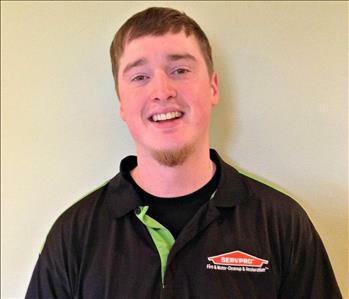 Ryan Davis is a Crew Chief at SERVPRO of Licking County. 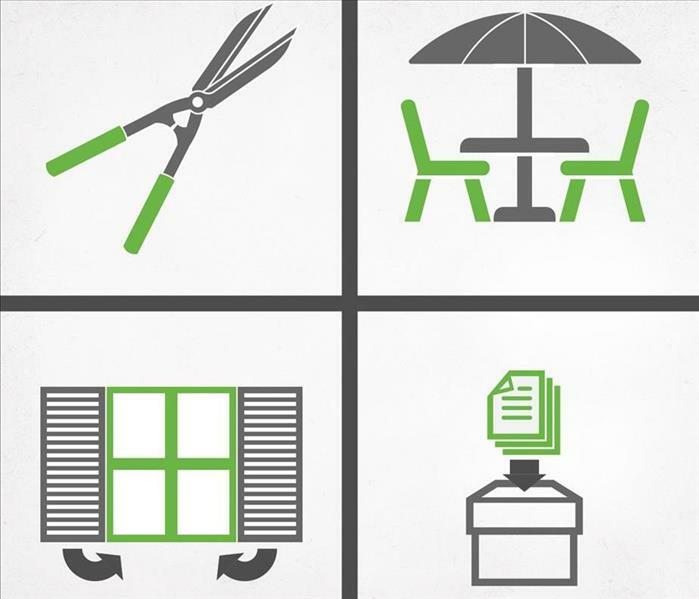 He is IICRC certified in Water Damage Restoration. He looks forward to furthering his knowledge by completing more training in the near future. 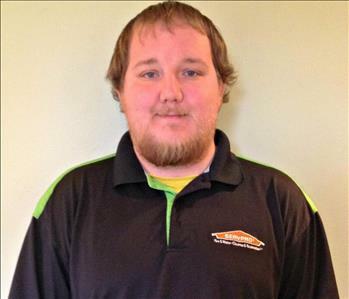 Mark Cox is a Production Technician at SERVPRO of Licking County. He looks forward to furthering his knowledge by completing more training in the near future. 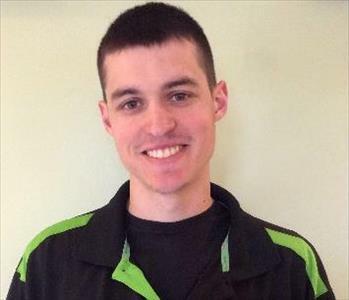 Trevor Williams is a Production Technician at SERVPRO of Licking County. He looks forward to furthering his knowledge by completing more training in the near future. 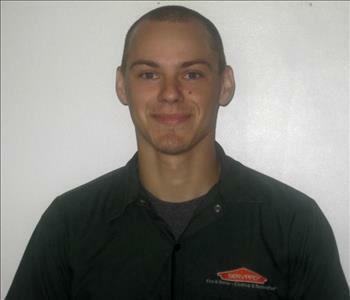 Brandon Wical is a Production Technician at SERVPRO of Licking County. He looks forward to furthering his knowledge by completing more training in the near future.